Here is my contest entry for the Show Your #DisneySide Contest for a trip to the first ever Disney Parks All Star Creators Conference! 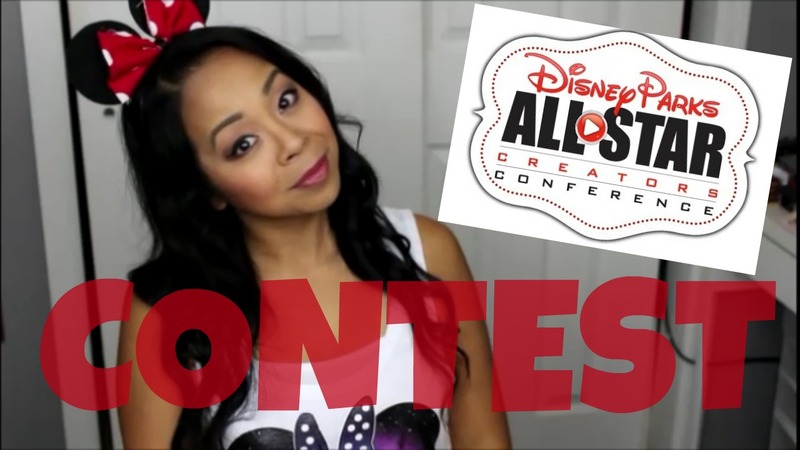 This contest is open to all You Tube Content Creators, see the rules here! Hope you enjoy my video on how my family and I show our #DisneySide We love sharing all things Disney on our channel, from tips on preparing for your WDW trip, daily vlogging at the parks, Disney DIY’s and party ideas, tutorials and even Disney songs sung by my kids! Hope you enjoyed our video!